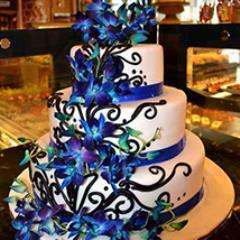 Orchids are considered as classic, gorgeous and exotic flowers. 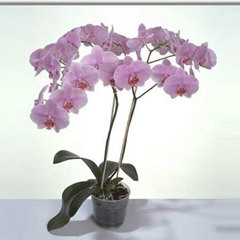 Flowerdeliveryuae.ae offers unparalleled variety of exotic orchids at best price range. 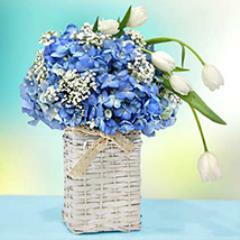 Send orchids online with smart assistance and quick service of Flowerdeliveryuae.ae. 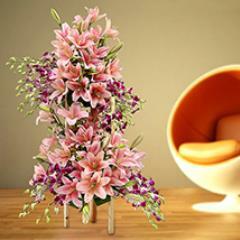 Explore vast range of orchids, arranged beautiful in stunning bouquets. Orchids stand for elegance and purity. 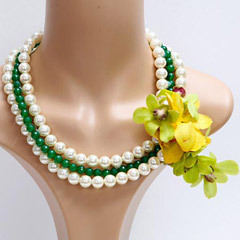 They make perfect gift for all occasions and festivals. 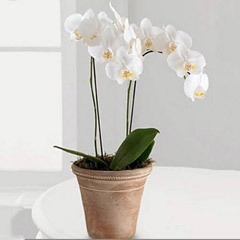 Send orchids to UAE within a few click of your mouse. 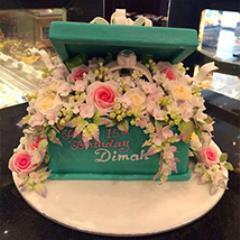 They make nice gifts for special occasions like birthdays, anniversary, New Year celebrations and Christmas Day. Beautiful orchids are also used for decoration purposes. They can change the overall aura of the place. 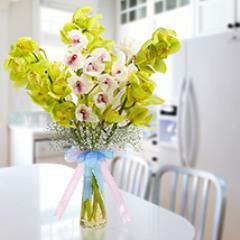 Buy and send beautiful orchids for your girlfriend, boyfriend, wife, husband, parents and office colleagues. 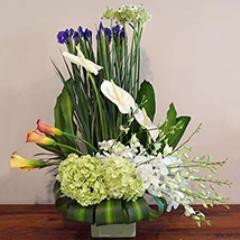 Flowerdeliveryuae.ae offers wide selection of fresh orchids with prompt delivery service. 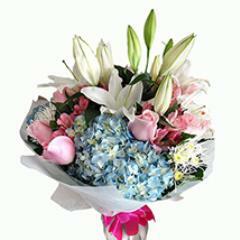 They come in beautiful bunches, flower arrangements and floral combos. 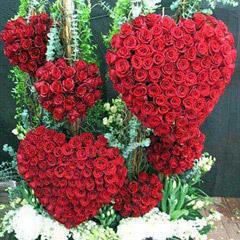 Send orchids to UAE along with special add like chocolates, cakes & soft toys.